School readiness means your child enters school ready to engage in and benefit from early learning experiences. School readiness promotes each child's success, because each child is Ready to Grow, Ready to Learn, and Ready to Succeed. 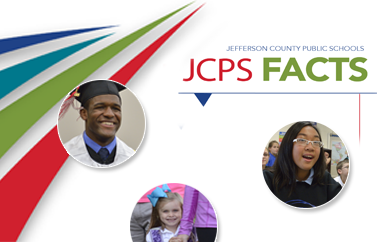 Of course, JCPS recognizes that children develop and learn things at different rates and times. 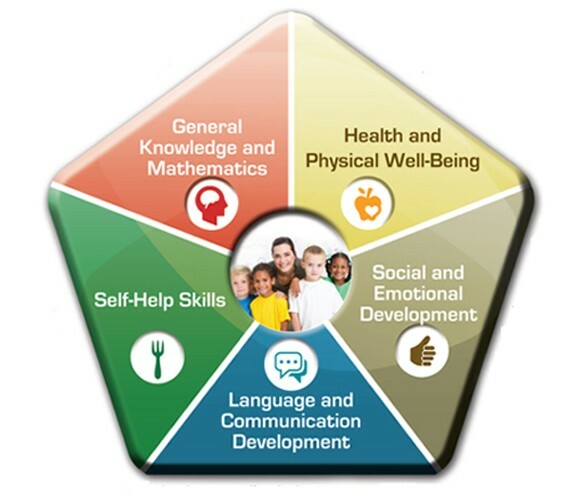 This website offers information on recommended skills and suggested activities for children ages 3 to 5, but please remember that the only prerequisite for entering kindergarten is that a child be 5 years old on or before August 1.